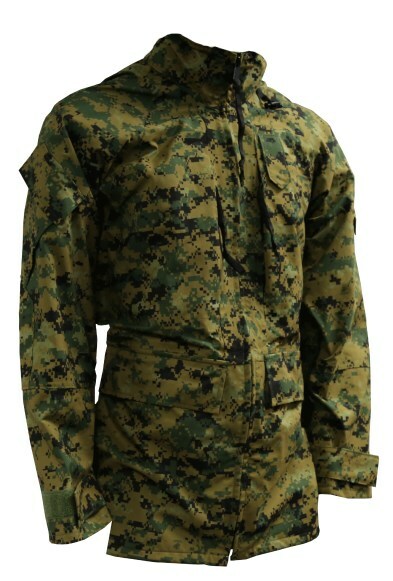 The parka has a collar with a draw cord for adjustment and a stowed hood, water-resistant slide fasteners are used in the front closure, underarm openings and the two concealed upper chest pockets, two lower pockets with flaps and concealed hand warmer pockets, two upper sleeve pockets with flaps, adjustable wrist tabs, an insignia tab on the left front, and draw cord adjustments for the waist and hem concealed inside the lower pockets. There are reinforcement patches on the elbows. 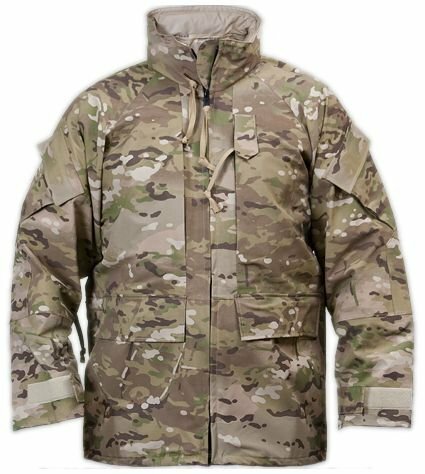 The parka is also designed to accommodate an optional detachable hood with fur ruff for use in extreme cold weather. 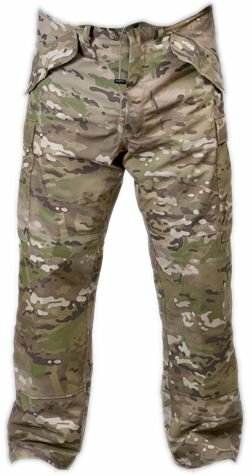 The trousers have an elastic draw cord at the waist, a slide fastener front fly, slide fastener ankle openings, lower leg adjustment tabs, two front hip pass-thru openings with flaps, and two leg cargo pockets with elasticized openings and buttoned flaps. There are reinforcement patches at the seat and knees. 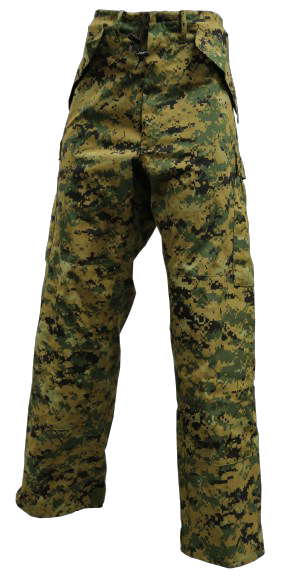 The basic material for the parka and trousers is a waterproof and moisture vapor permeable cloth conforming to MIL-PRF-32142.